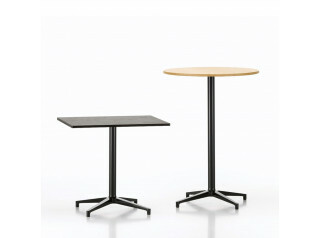 Happyhour Outdoor Tables can be used within bars, restaurants, cafes or breakout areas, either indoors or outdoors. 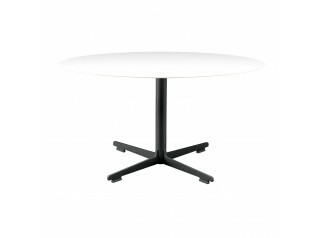 Designed by Marc Sadler and manufactured by Magis, the Happyhour Table Range features a weighted base in polypropylene and a frame in cataphoretically-treated steel tube painted in polyester powder. 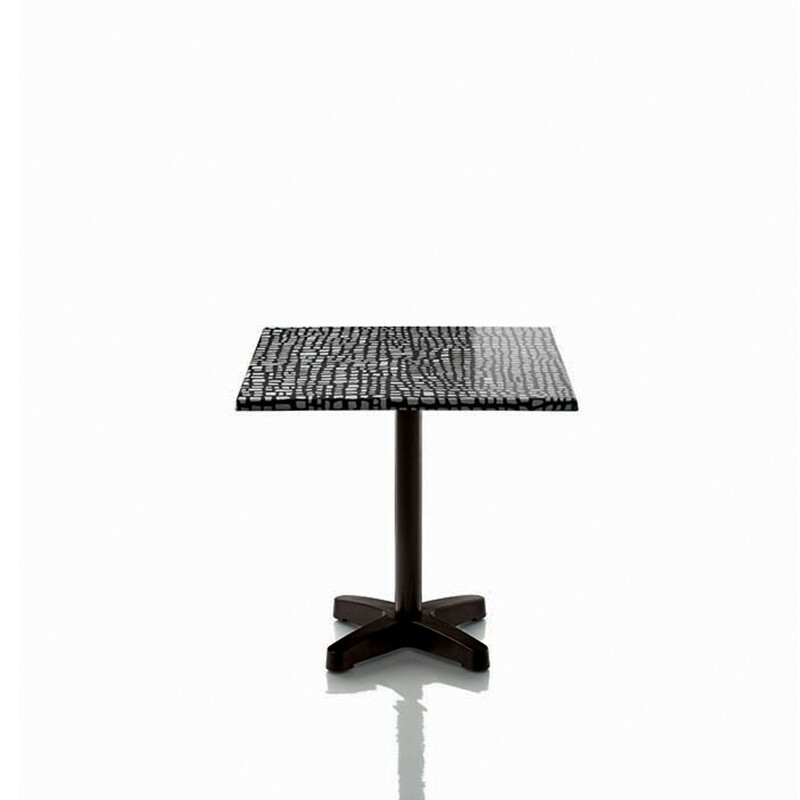 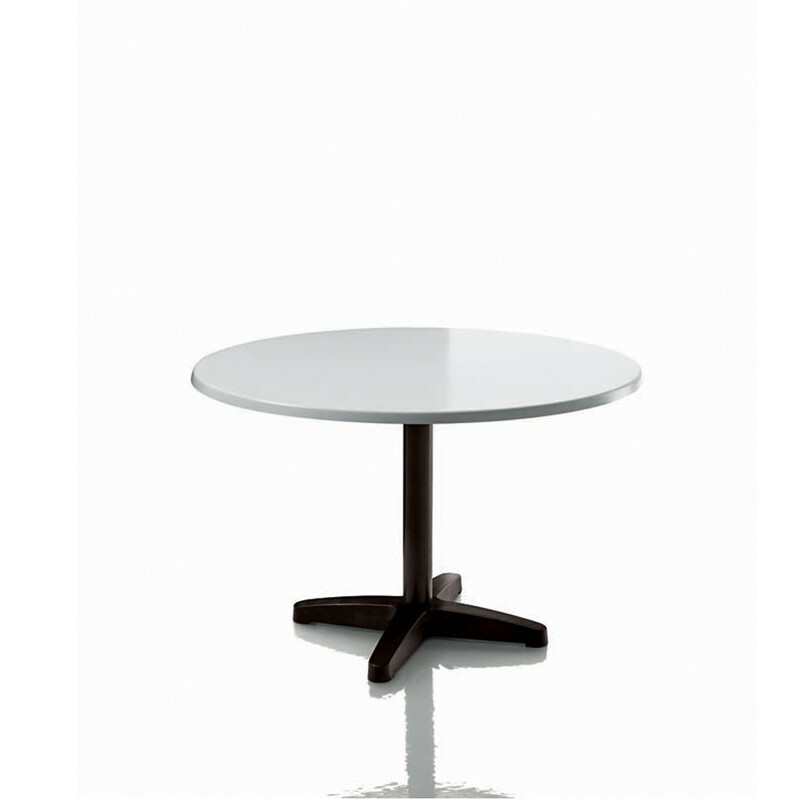 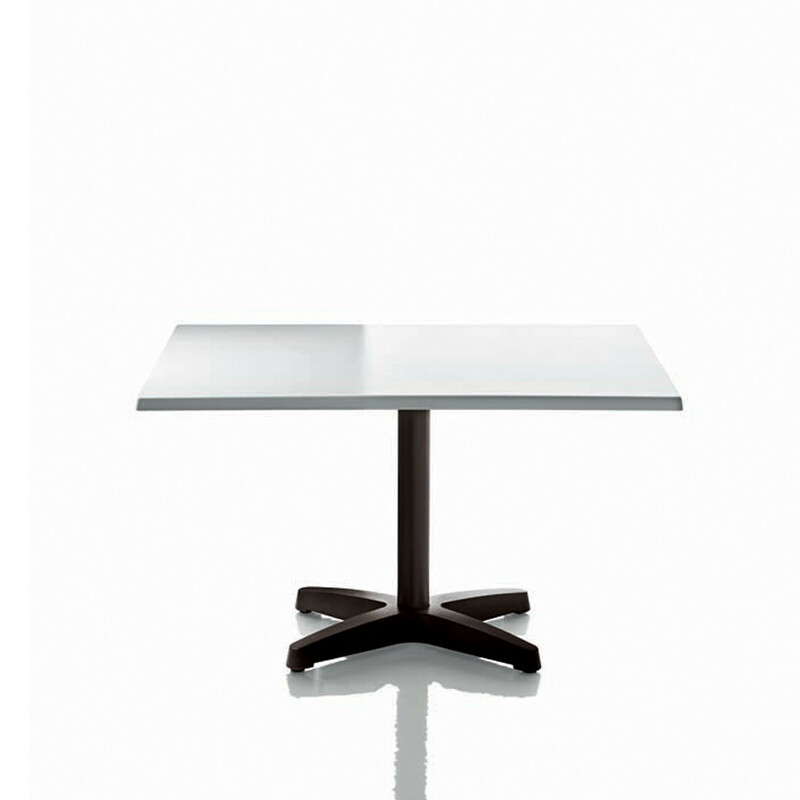 Happyhour tabletops in werzalit can be specified in white or with a beautiful pattern created by Javier Mariscal. 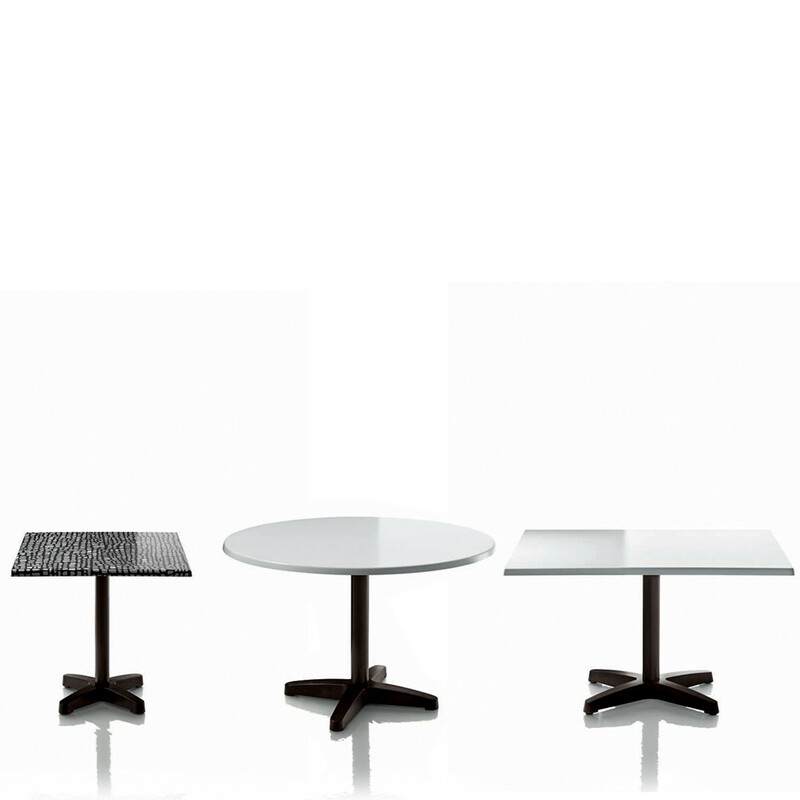 You are requesting a price for the "Happyhour Tables"
To create a new project and add "Happyhour Tables" to it please click the button below. 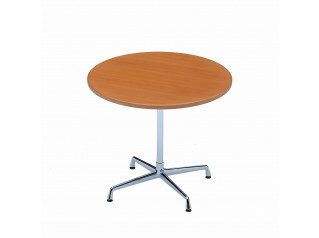 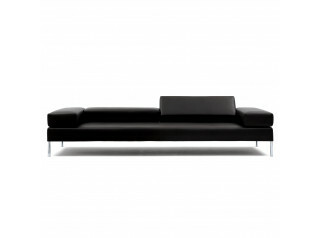 To add "Happyhour Tables" to an existing project please select below.